However, the style has recently had a revamp or sorts. 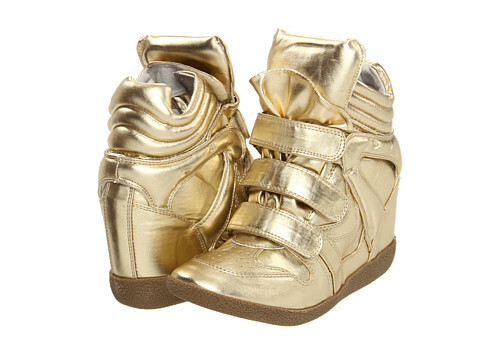 I am not sure about this trend...For one I am not big on sneakers and well...we all know how I feel about wedges. Some look cuter than most and then some look like space boots. 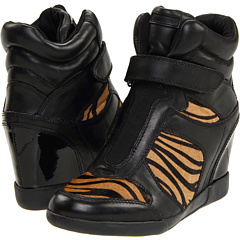 Here are some at Gojane.com , 6pm.com, and Zappos.com that I have found to be cuter than most! 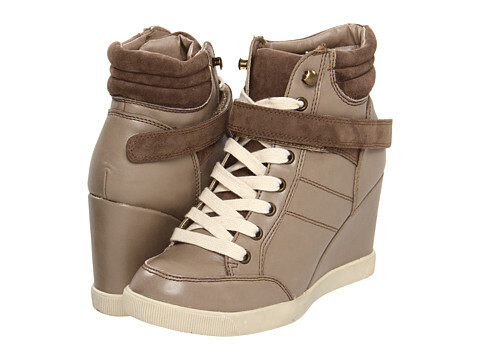 So dolls, how do you feel about the new (yet revamped) trend of "wedge sneakers"
Me neither! But I am up for the challenge of trying something new...we shall see how I work it!